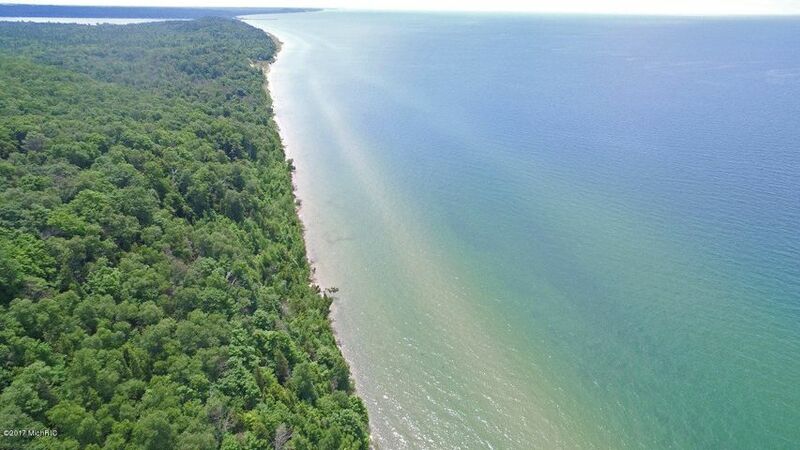 Full Description: Lake Michigan Paradise frontage opportunity! 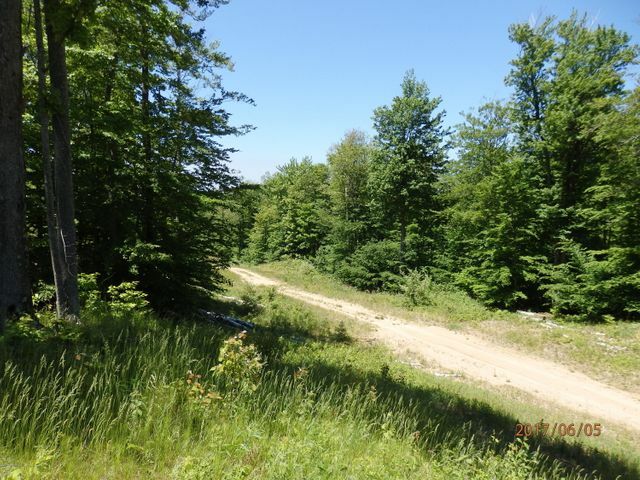 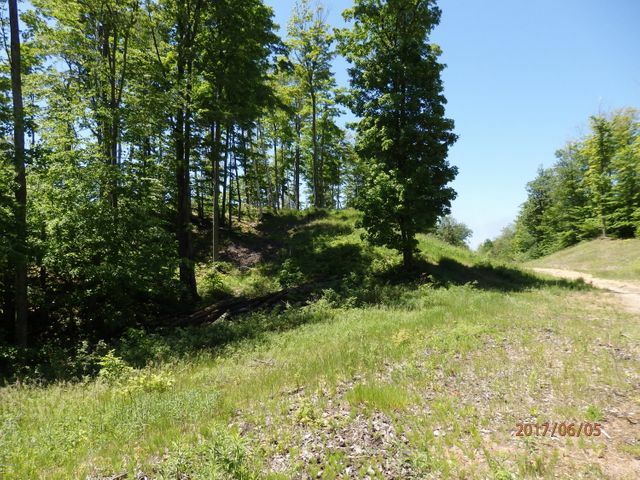 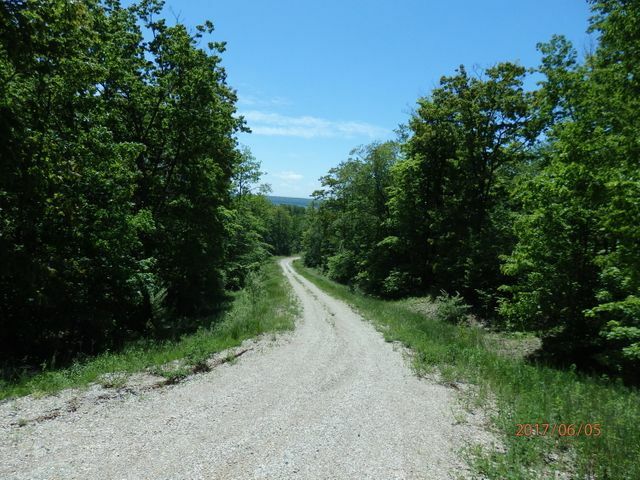 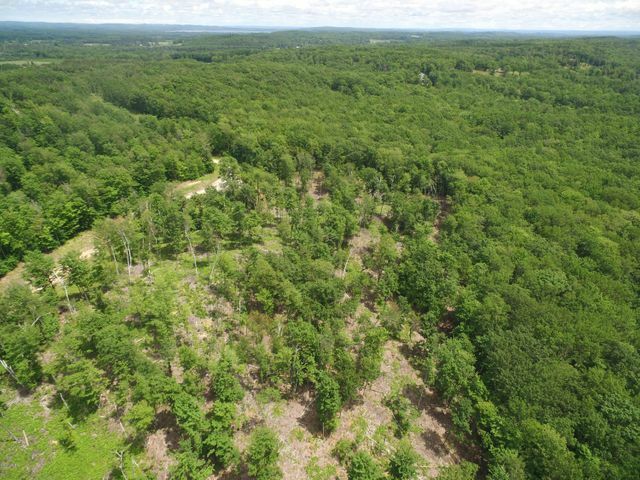 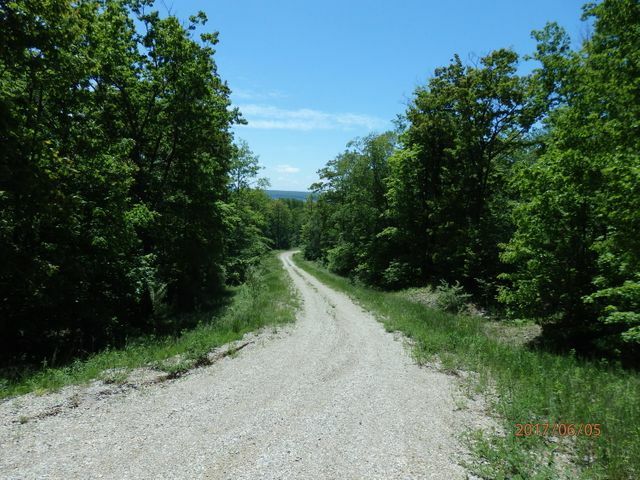 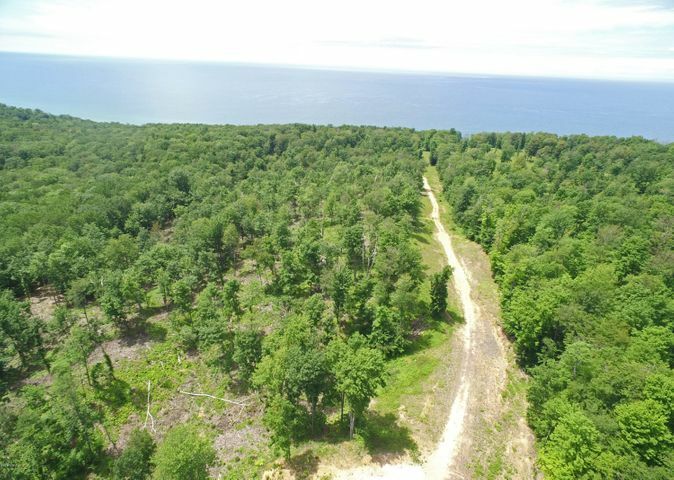 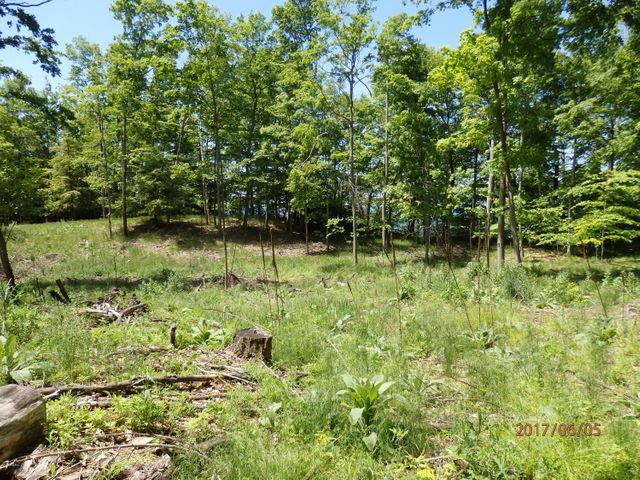 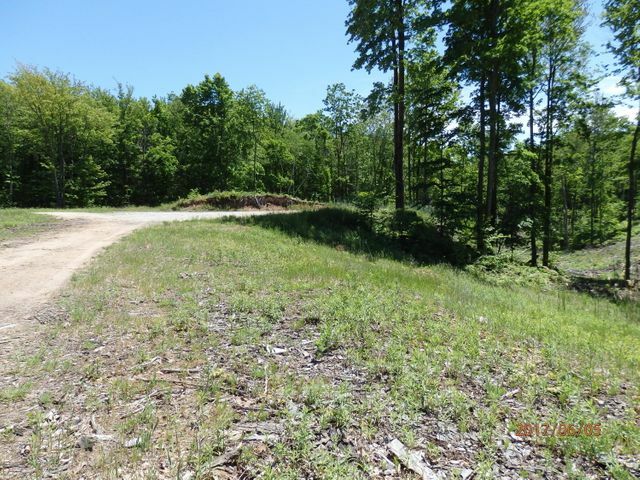 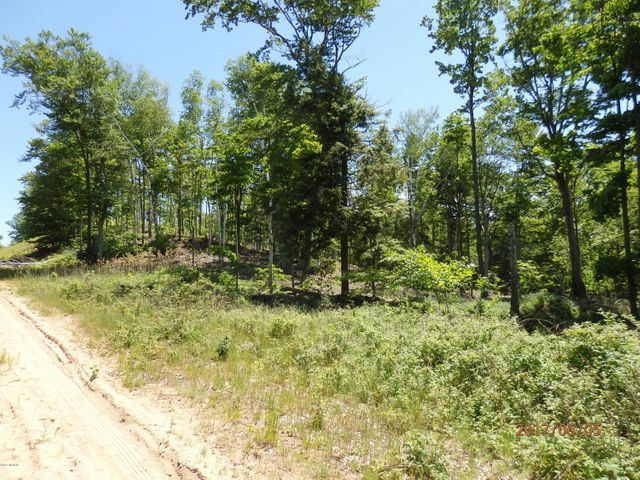 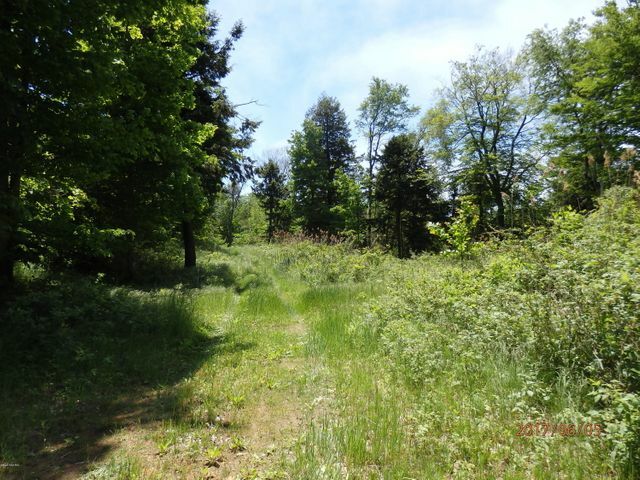 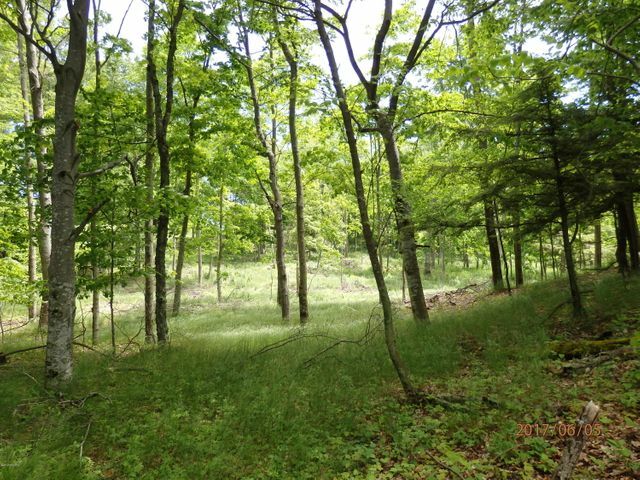 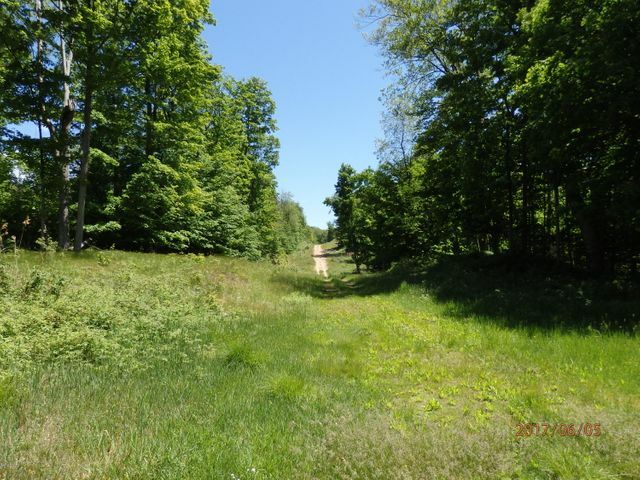 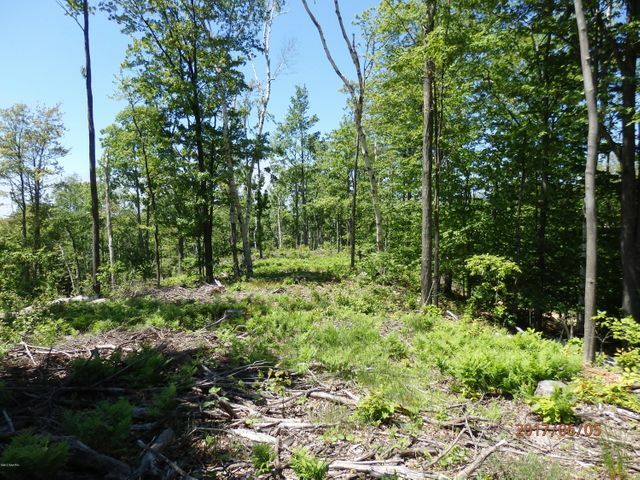 Located along the famous scenic M-22 in desirable Onekama / Pierport, this 27 acre parcel has 574' of lake frontage with rolling terrain overlooking Lake Michigan & abundant wildlife. 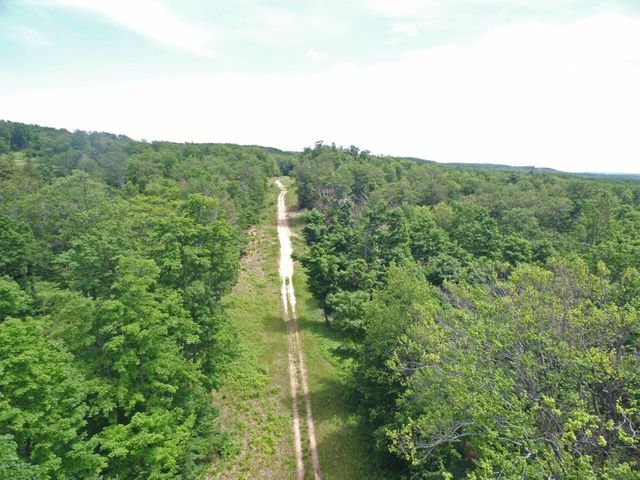 Sandy trail winds through the property. 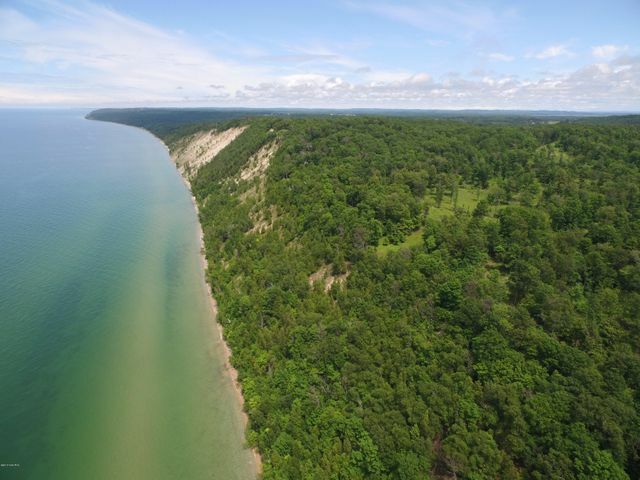 Numerous Fantastic Lake view building sites. 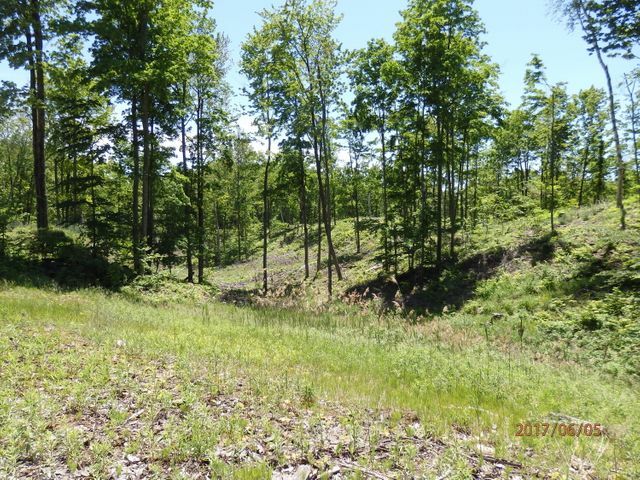 This bluff is extremely stable with trees and growth securing the bank. 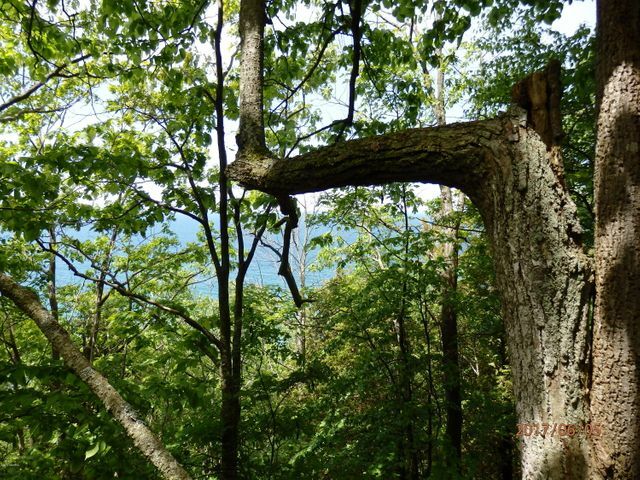 Trees could be trimmed to reveal even more breathtaking water and sunset views. 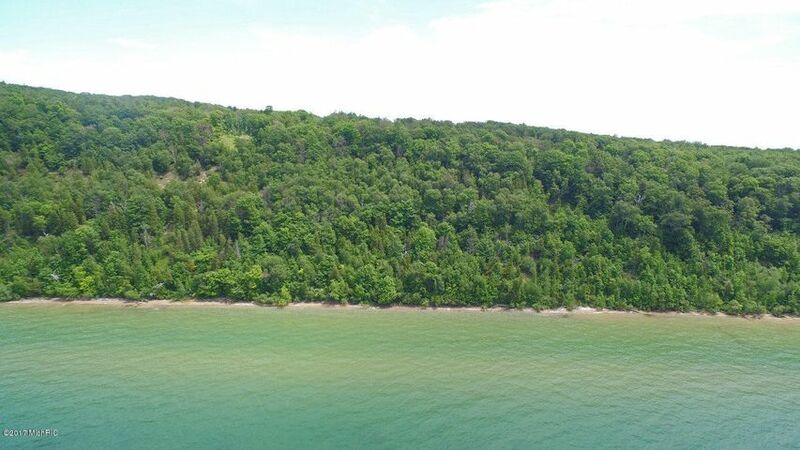 Close to world class Arcadia Bluffs Golf Course . 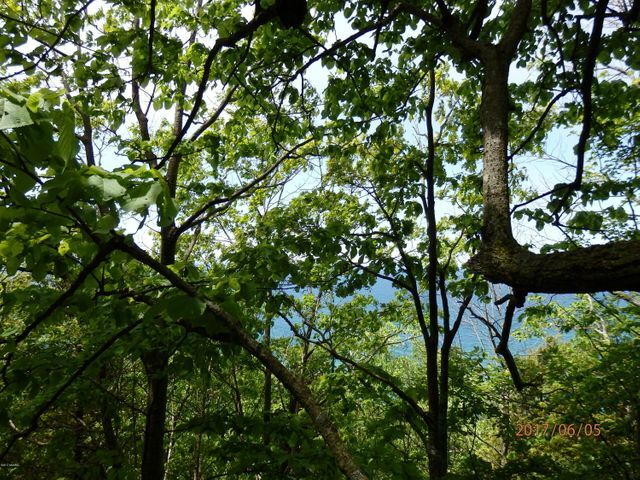 Ideal vineyard conditions. 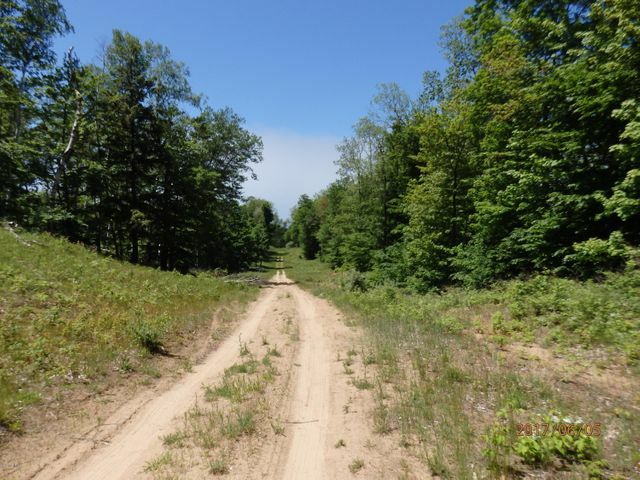 There is just a few home owners in this area due to the large size parcels making this about as private as you can get in the area.